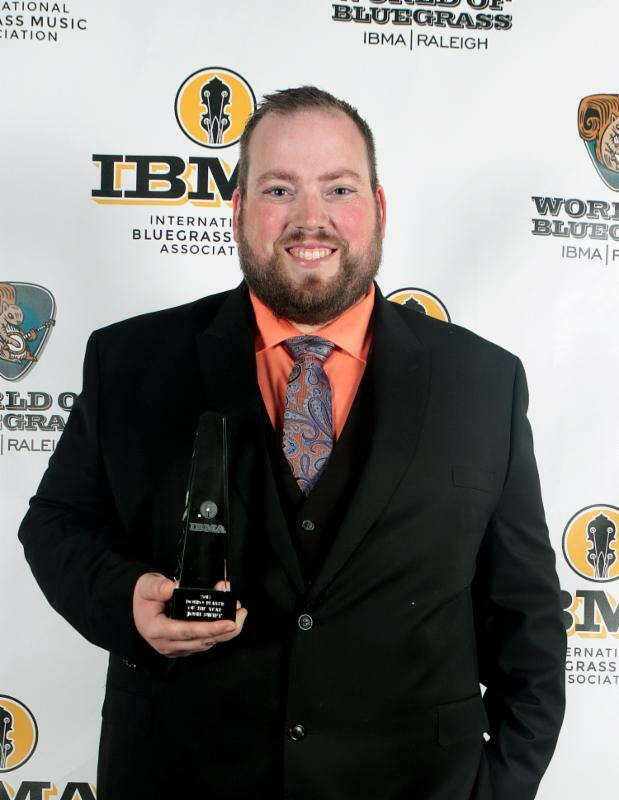 Nashville, TN (September 29, 2017) - Doyle Lawson & Quicksilver's Josh Swift brought home the Instrumental Performer of the Year honor for his innovative Dobro skills last night at the 28th Annual International Bluegrass Music Association Awards held at Raleigh, North Carolina's Duke Energy Center for the Performing Arts. Swift, a 31-year-old Tennessee native who has been with DLQ for 10 years, says of his win, "I told my wife that if I walked out there to accept that award, I'd pass a pig flying by. I am stunned, overwhelmed, and humbled to even be considered on that list with four of my heroes." It was a busy evening for the group. DLQ opened the evening's entertainment with a performance of "Derailed," and Doyle shared presenting duties with the lovely Claire Lynch for both the Song of the Year and Album of the Year awards. DLQ is currently riding high with the 12-track wonder LIFE IS A STORY. The August release debuted at # 6 on the Billboard Bluegrass Albums Chart, is currently at # 10 on the Roots Music Report Bluegrass Weekly Chart. The current single, "Life To My Days," is # 3 on the weekly Bluegrass Today Chart and # 16 on the monthly Bluegrass Today chart. The band's last two albums (IN SESSION, BURDEN BEARER) received Grammy nominations in 2016 and 2017, respectively. 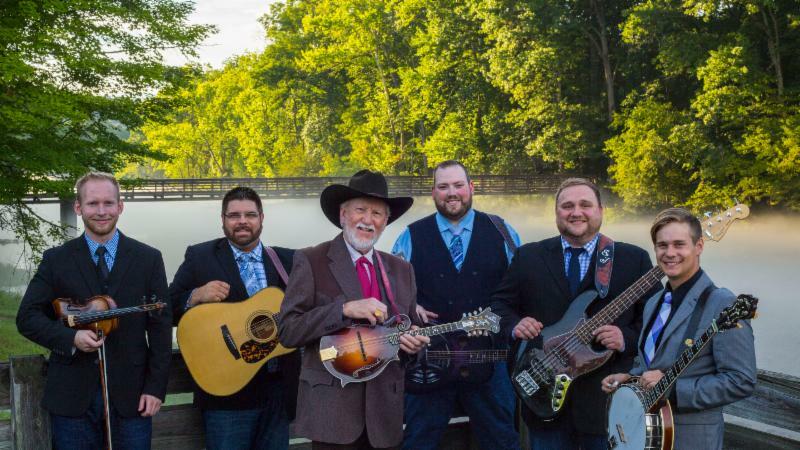 DLQ features Doyle's signature Lead and Baritone vocals and his talents on Mandolin and Mandola, and includes: Josh Swift (Resophonic Guitar, Acoustic Lead Guitar and Percussion); Joe Dean (Banjo and Guitar); Dustin Pyrtle (Lead and Tenor vocals, Guitar); Eli Johnston (Lead and Baritone vocals, Bass) and Stephen Burwell (Fiddles).